A quintessential Paris experience is spending time in its coffee shops, sipping a café au lait and people watching from a terrace. 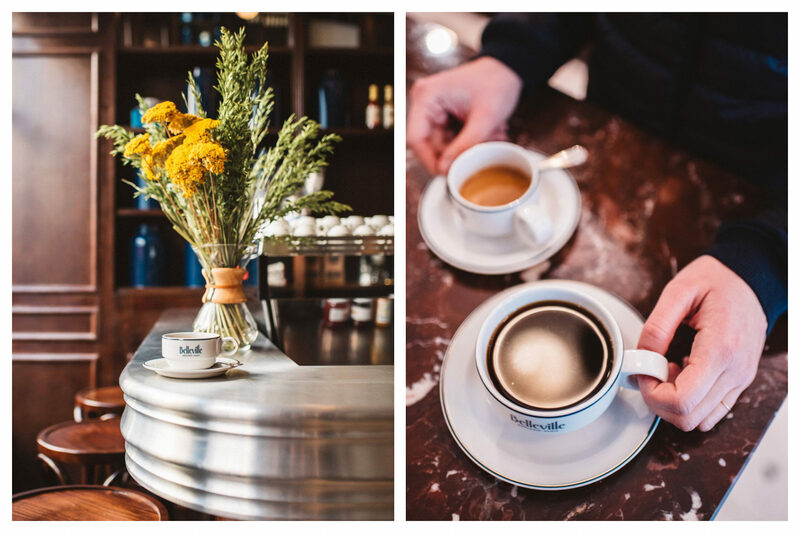 In this installment of our Gluten-Free in Paris series we share with you a few spots where you are sure to find a delicious gluten-free pâtisserie to go with your coffee. 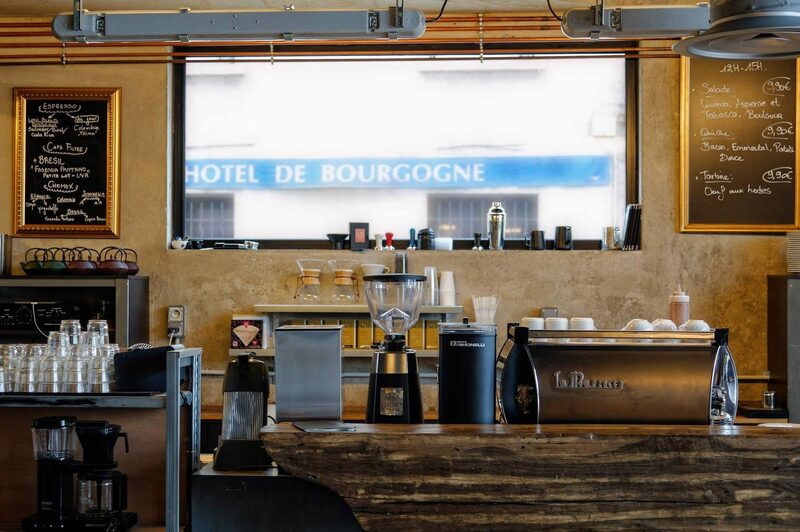 The craft coffee movement has been steadily picking up speed since the Paris-based roasters like Coutume, Belleville Brûlerie, and Café Lomi set up shop in the city. 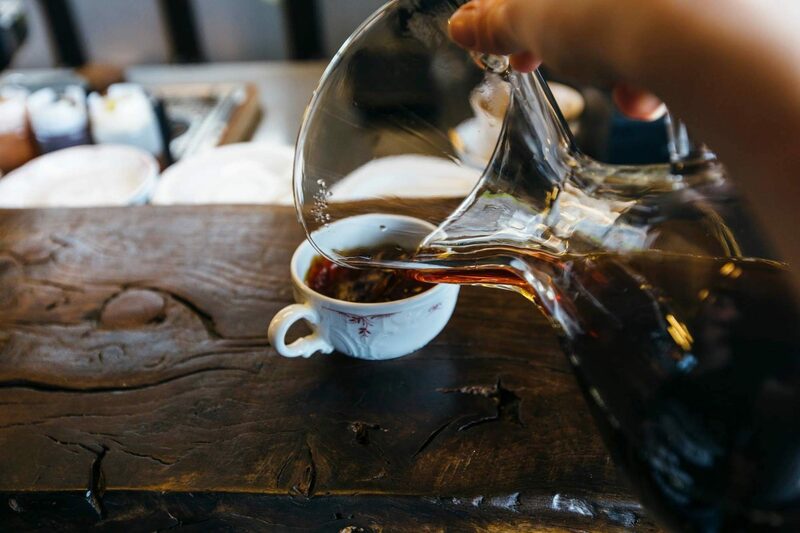 Cafes that serve specialty coffee can generally be trusted for their attention to detail with everything else they serve. 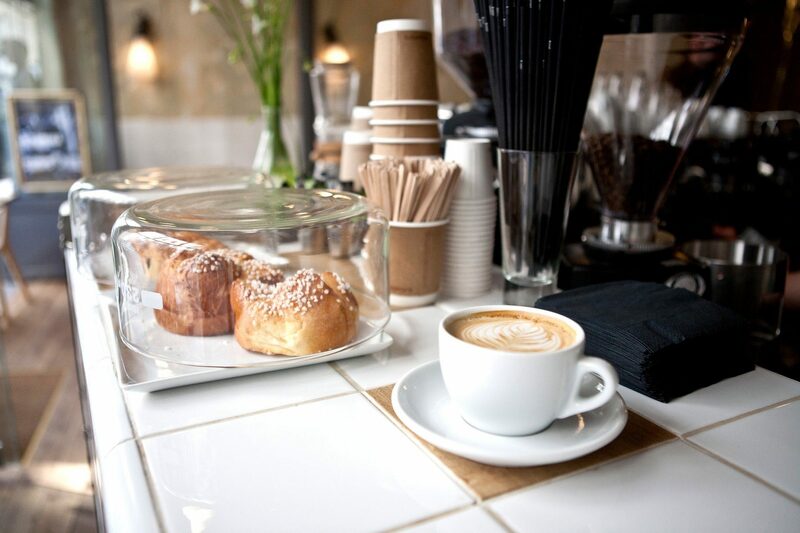 However, not all coffee shops are gluten-free friendly, so here’s a list of places where you are sure to find a gluten-free goodie to go with your caffeine fix. 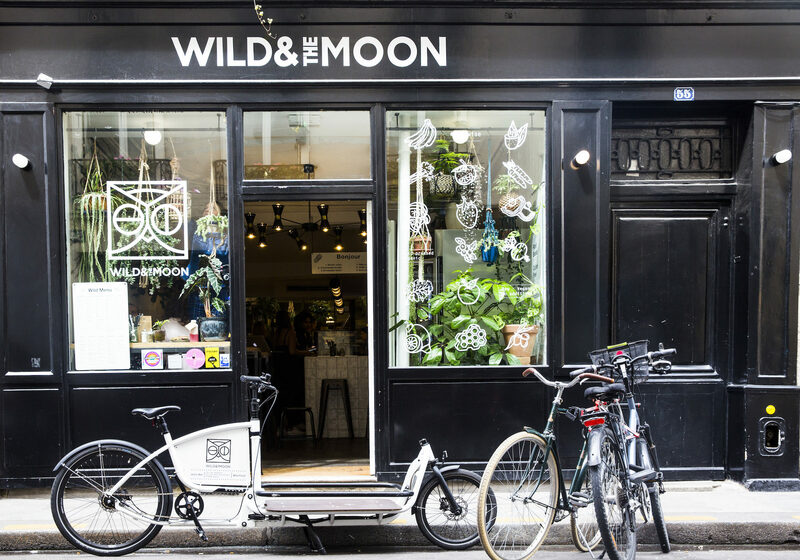 Wild & The Moon, now has six locations in Paris, serving up cold-pressed juices and plant-based dishes for a more holistic clean-eating experience. 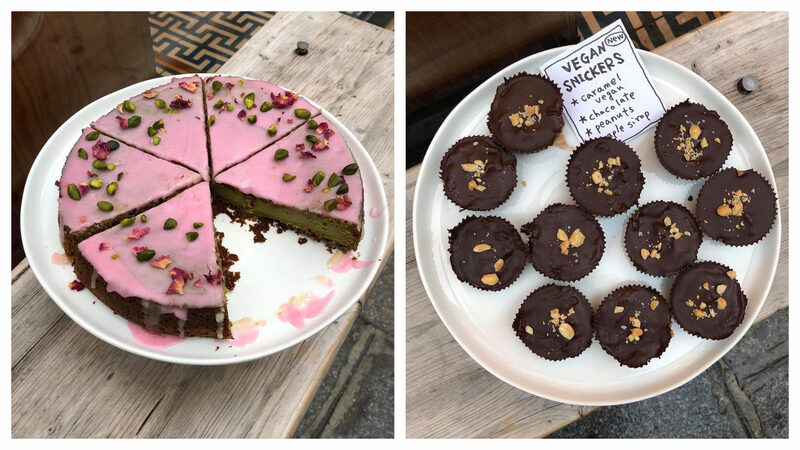 All coffee drinks are available in vegan form and the latte list (chai, golden, rose, charcoal…) is so exhaustive you’ll want to keep coming back until you’ve tried them all! Gluten-free options abound on a menu that ranges from avocado toast made with gluten-free bread, a variety of super bowls comprised of kelp, kale, and quinoa, and pick-me-up bars that pack in all kinds of natural protein sources for a perfect midday snack. Here you’ll even find gluten-free beer for an early evening apéro. JUDY refers to itself as a “cantine qualitarienne,” meaning that even if its menu is entirely meat-, gluten-, lactose-, and sugar-free, the focus here is above all on quality. Homemade, locally sourced, organic ingredients go into JUDY’s juices, plant-based dishes, wholesome desserts, and craft-roasted coffee. 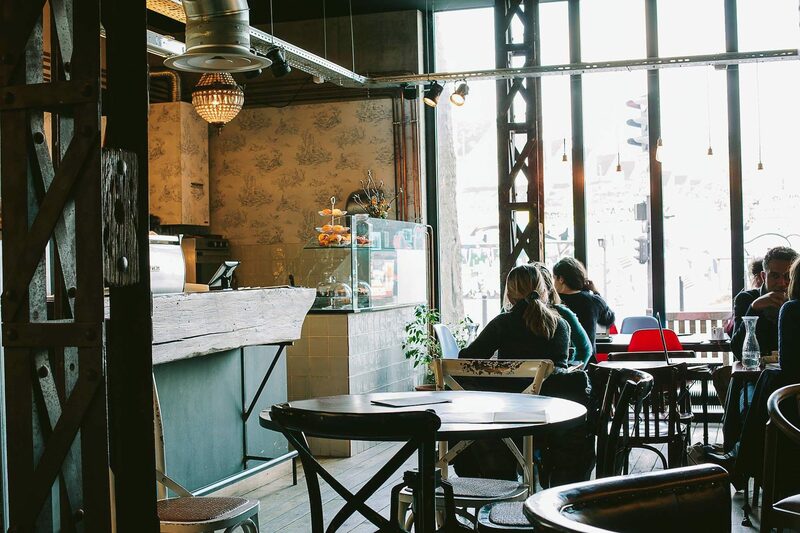 While not all Paris cafes are completely gluten-free, many of them are sensitive to customers who don’t do glu. Ob-La-Di serves a gluten-free granola and a small selection of other gluten-free baked goods, for example. If you’re hungry for more than gluten free baked goods, check out our previous post on the best gluten-free lunch spots in Paris. Watch this space for more gluten-free goodness with our next post in the series, Gluten-Free for the Sweet Tooth. Coutume – 47 Rue de Babylone, 75007. Belleville Brûlerie – 14 Rue Lally-Tollendal, 75019. Café Lomi – 3 ter Rue Marcadet, 75018. JUDY – 18 Rue de Fleurus, 75006. Ob-La-Di – 54 Rue de Saintonge, 75003. The best gluten-free bakeries in Paris. 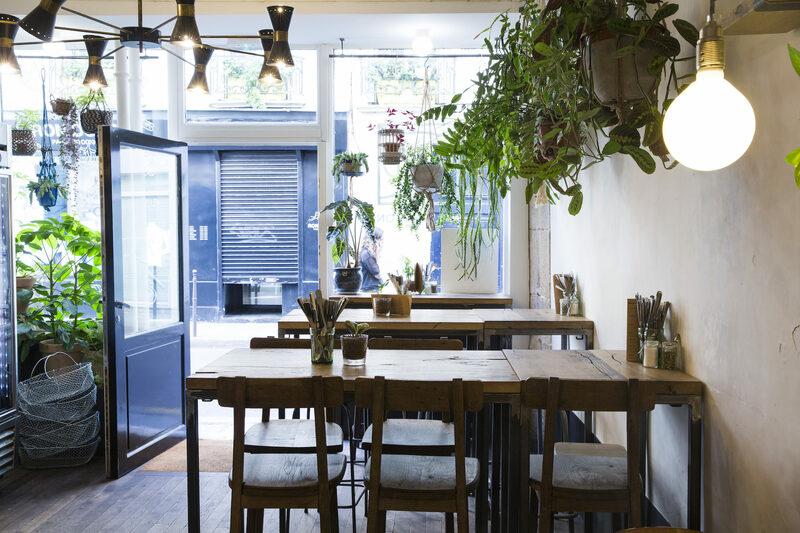 Where to go for a delicious gluten-free lunch in Paris. The best gluten-free restaurants in Paris.